Food, prezzies, decorations. Visits from Santa. Celebrate all the best bits of Christmas in poetic form! Yup, this book has poems. But not the boring sort. 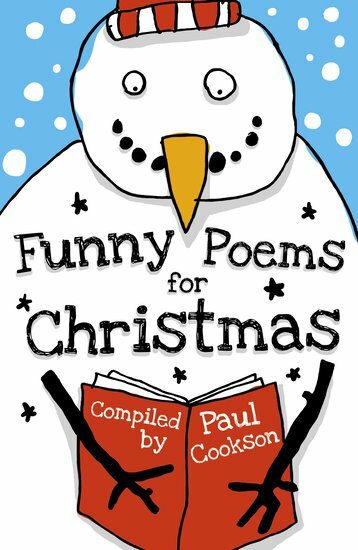 This book only has the funny sort – and even better, they’re all about Christmas. That means more daft puns and silly jokes than you’ll find in a whole box of Christmas crackers. Plus raving relatives, rapping reindeer, talking turkeys and super snowmen.